The perfect ‘GonG’ (Glass on Glass) accessory for mating your E-Nano with your favorite water filter. Packed in bulk, comes with one plastic cleaning container. 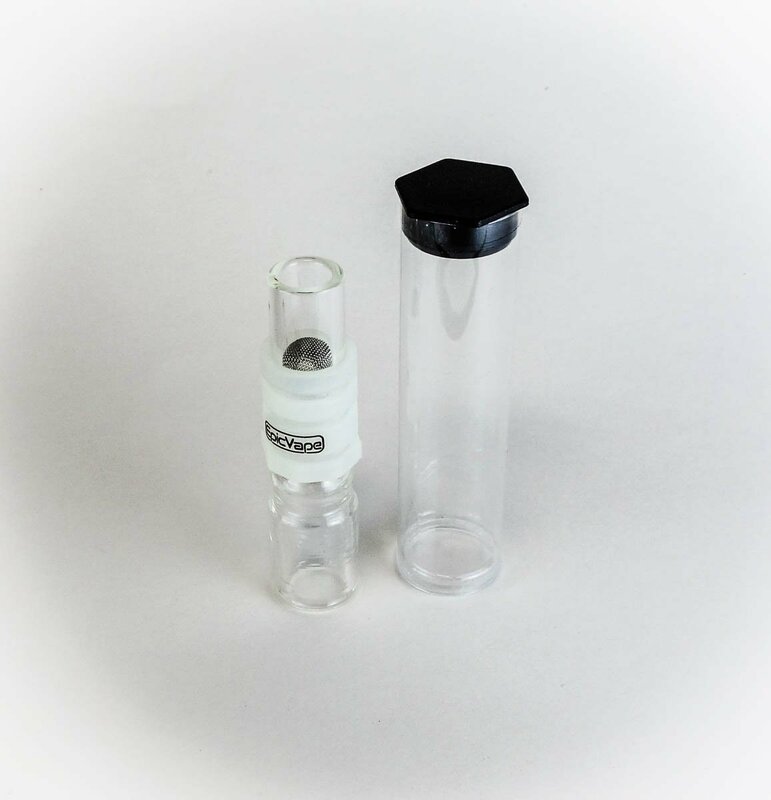 The perfect Adjustable GonG 5 Pack (Glass on Glass) accessories for mating your E-Nano with your favorite water filter. Uses our exclusive 14mm or 18mm adjustable gong with a stainless steel basket screen so you can adjust your bowl size to suit your style. Polished joint eliminates ‘joint lock’. 14mm or 18/19mm adjustable GonG comes complete with a silicone sleeve to prevent burns when removing from your water piece. 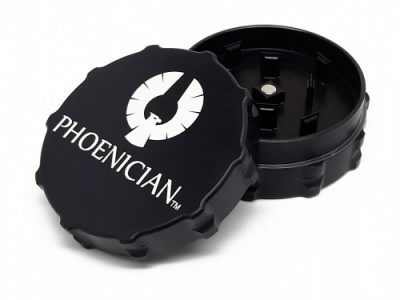 5-pack is packaged in bulk with one spill-proof plastic container for easy cleaning.